Found 8 file extension associations related to Sony PlayStation 3 and 6 file formats developed specifically for use with Sony PlayStation 3. With the PlayStation 3 160GB system, you get free PlayStation Network membership, built-in Wi-Fi and 160GB of hard disk drive storage for games, music, videos and photos. You can easily upgrade to the latest firmware for free, simply by connecting the PS3 to the internet. And every PS3 system comes with a built-in Blu-ray player to give you pristine picture quality and the best high-definition viewing experience available. 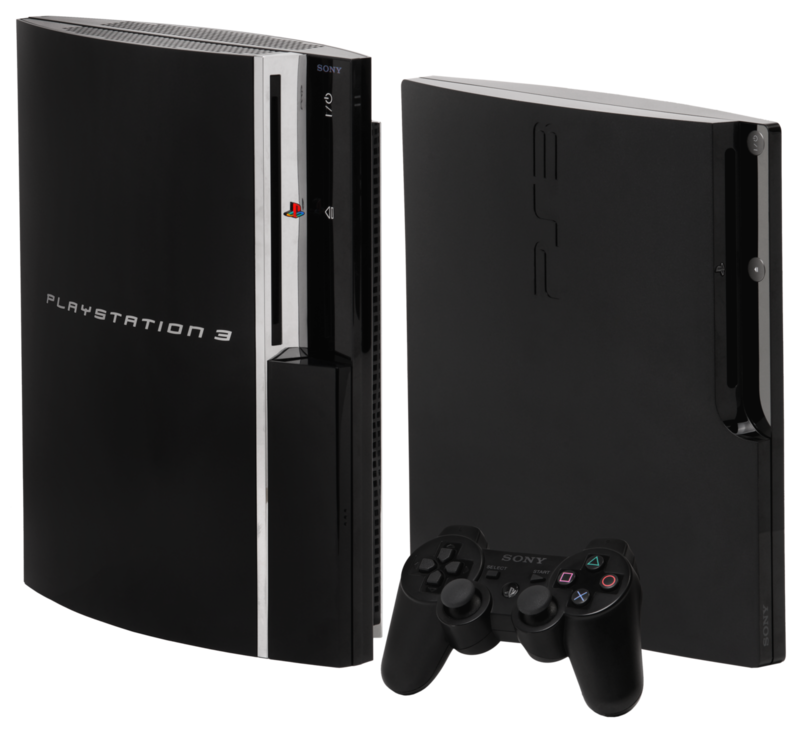 Whether it’s gaming, Blu-ray movies, music or online services, experience it all with the PlayStation 3 system. All PlayStation 3 systems are already equipped with everything you need to play stereoscopic 3D games. If you need more information please contact the developers of Sony PlayStation 3 (Sony Corporation), or check out their product website.